Gas power technologies set new benchmarks over the past few months as gas turbine “gorillas” Siemens, General Electric (GE), and Mitsubishi Hitachi Power Systems Americas (MHPSA) all reported new achievements. 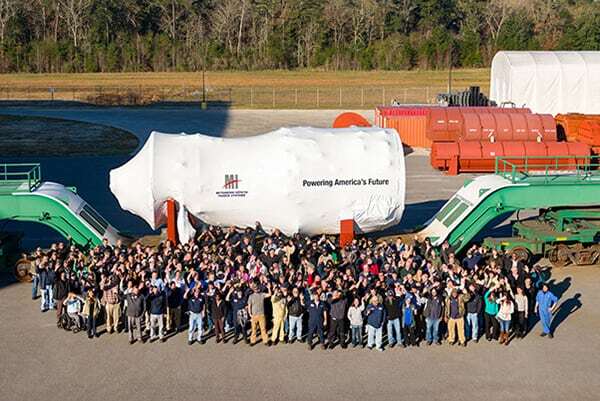 Another Record-Breaking Siemens H-Class CCGT Plant. In Germany, Siemens on January 22 turned over a new H-class combined cycle gas turbine (CCGT) power plant to utility company Stadtwerke Düsseldorf AG, claiming the single-shaft Fortuna plant achieved a record-breaking electrical net output of 603.8 MW during a test run. According to Siemens, the Fortuna plant has the distinction of delivering up to 300 MW to Düsseldorf’s district heating system, which marks “a further international peak value for a power plant equipped with only one gas and steam turbine. This boosts the plant’s fuel utilization up to 85 percent, while reducing CO2 emissions to a mere 230 gram per kilowatt-hour,” it said. Also, the gas turbine can run at full load in less than 25 minutes after a hot start, so that it can be used as backup for renewables-based power production. 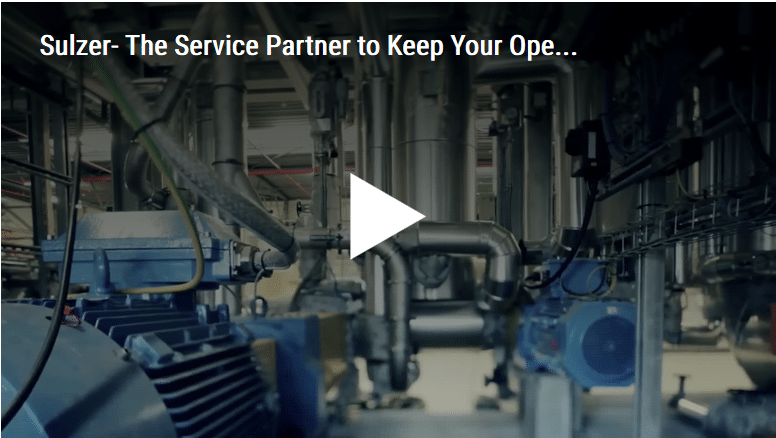 “This flexibility supports the operator in efforts to achieve economical operations in a challenging environment for conventional power plants,” Siemens noted. With the Fortuna plant, Siemens now has at least 17 SGT-8000H units in commercial operation (Figure 3). Meanwhile, at least 76 H-class gas turbines are under contract worldwide. First Ignition of GE’s 9HA Gas Turbine. 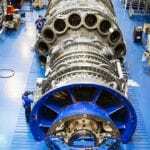 GE on December 17 switched on its very first 9HA gas turbine—a 400-ton behemoth it claims is the world’s largest and most efficient gas turbine. A 9HA.01 prototype was tested in January 2015 in South Carolina. A 397-MW unit was manufactured in May at the company’s Belfort Gas Turbine Center of Excellence in France and then transported (in one of Europe’s largest road transports) to Bouchain, France, where it was installed at a combined cycle power plant owned by French utility Électricité de France (Figure 4). 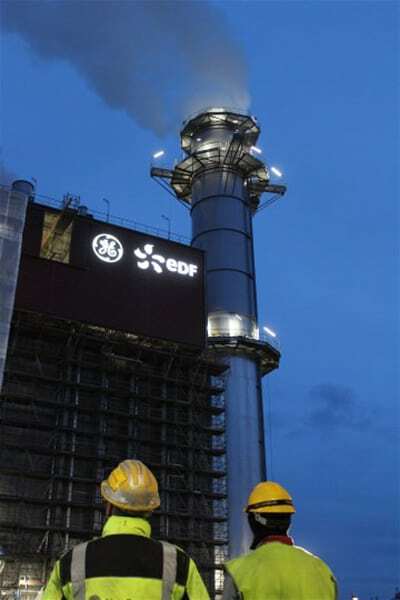 With first fire achieved in December, the turbine is on schedule to enter commercial service in mid-2016, GE said. The company claims customers are lining up for its HA technology. At least 25 orders are in backlog among 78 customers that have been technically selected in 12 countries. Along with the 9HA.01 turbine, GE is also offering a 519-MW 9HA.02 model. Both air-cooled 50-Hz gas turbines are set apart from GE’s previous H-class fleet by their simpler configuration. They feature a fast 10-minute ramp-up from “start command” to full load, and up to 70 MW per minute ramping capability in a 1 x 1 configuration or 140 MW per minute in a 2 x 1 configuration. “The economies of scale created by this high power density gas turbine, combined with its more than 62 percent combined-cycle efficiency, enables the most cost-effective conversion of fuel to electricity to help operators meet increasingly dynamic power demands,” GE said. 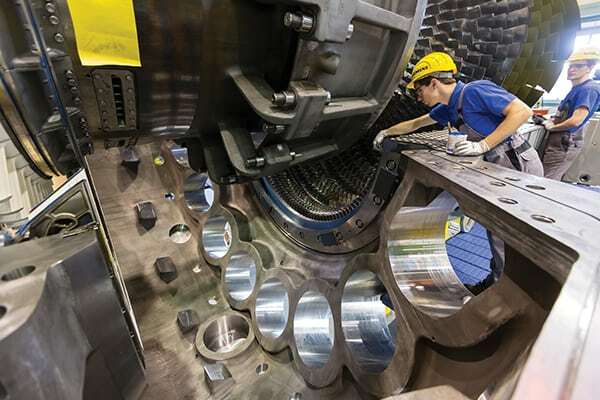 In parallel, the company is developing its 7HA.01/.02 gas turbines for 60-Hz applications. The 7HA platform features a 280-MW to 346-MW simple cycle output and 62% combined cycle efficiency. Testing is ongoing in South Carolina, but GE already has customers lined up, including Exelon, the Tennessee Valley Authority, PSEG Power, and South Korea’s GS Power. The First U.S.-Manufactured J-Series Turbine. MHPSA shipped its first M501J gas turbine (with a capacity rating of 327 MW, enabling plant capacity of 495 MW operating in 1 x 1 combined cycle mode) manufactured at the company’s Savannah Machinery Works facility (Figure 5) on January 26. 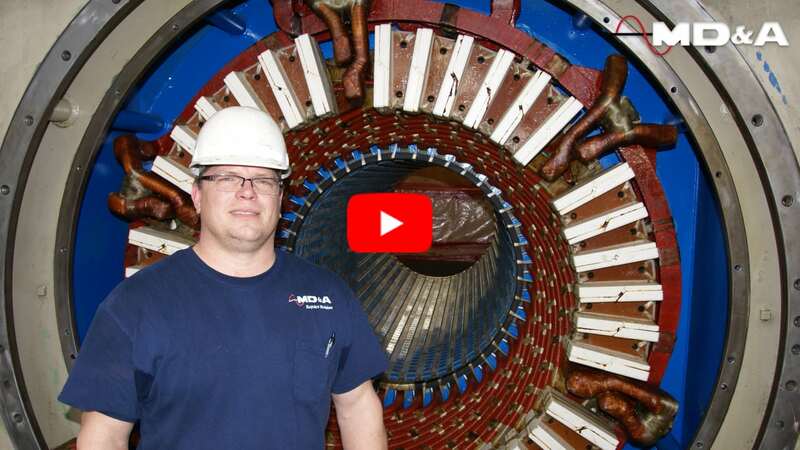 The 300-ton J-Series turbine (which is the company’s 28th) is being shipped to Grand River Dam Authority in Oklahoma to replace an old coal-fired unit. 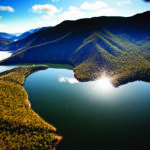 “What makes the J-series gas turbine so unique is that it is the first and only turbine in commercial operation today capable of achieving 1,600C (2,912F) turbine inlet temperatures while delivering efficiencies approaching 62% in combined cycle mode,” explained David Brozek, an MHPSA senior vice president.